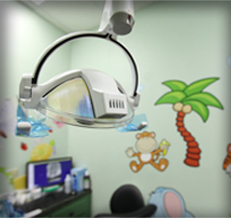 Concerns about financing treatment often deter patients from receiving the dental care they need. 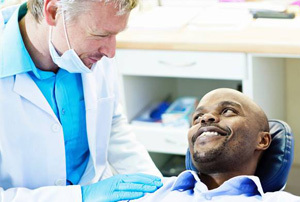 In fact, a poll conducted by a leading dental insurance provider revealed that patients’ worries they would not be able to pay for treatment was the number one reason they skip out on dental appointments. If patients avoid basic care because of cost, they are obviously much more likely to forego more advanced treatments for this reason. 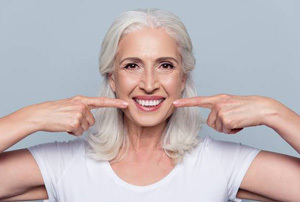 Even though dental implant tooth replacement is the most natural, longest lasting treatment option, many patients choose less effective treatment methods entirely due to the cost. 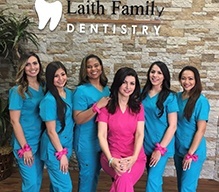 At Laith Family Dentistry, we understand that our San Antonio dental patients may think the initial costs of implant tooth replacement are outside of their budgets. 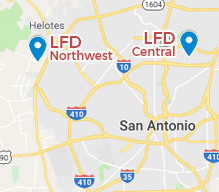 Let our Northwest or Central San Antonio dentist and dentistry team review your unique tooth replacement plan, treatment costs, and help you find ways to fit this advanced tooth replacement option into your budget. 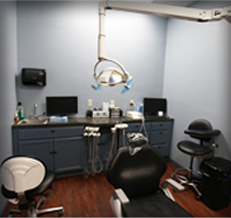 We go above and beyond to help our patients receive the advanced dentistry services they need within their budgets. 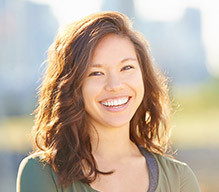 If you want to learn more about your tooth replacement options, call Laith Family Dentistry to schedule a dental implant consultation appointment today. The majority of the costs of your implant supported tooth replacement plan is the price of each implant post. 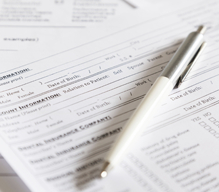 Depending on the materials used and the type of implant, each post can cost between $500 and $2000 or more. This price is before the placement or restoration. Luckily, the cost of each additional implant post often decreases, and as long as your implants are all placed at the same appointment, additional surgical fees remain fairly low. Before we start your implant supported tooth replacement plan, our team members will walk you through every step of the process and the costs associated with each. We ask that patients be prepared to pay for each part of the implant plan during the appointment when the service is provided rather than charging for all of these services upfront. This allows patients to pay for individual treatments over the course of the months of implant restoration. While your dental implants and their placement are not usually covered by insurance plans, other parts of your treatment, including preparatory extractions and replacement teeth, will be. Our team will maximize this coverage. 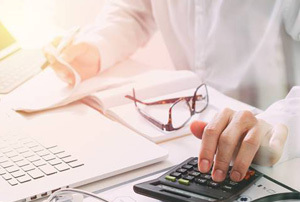 We are also happy to work with CareCredit to offer low and no interest payment plans to spread the costs of treatment out over several months.